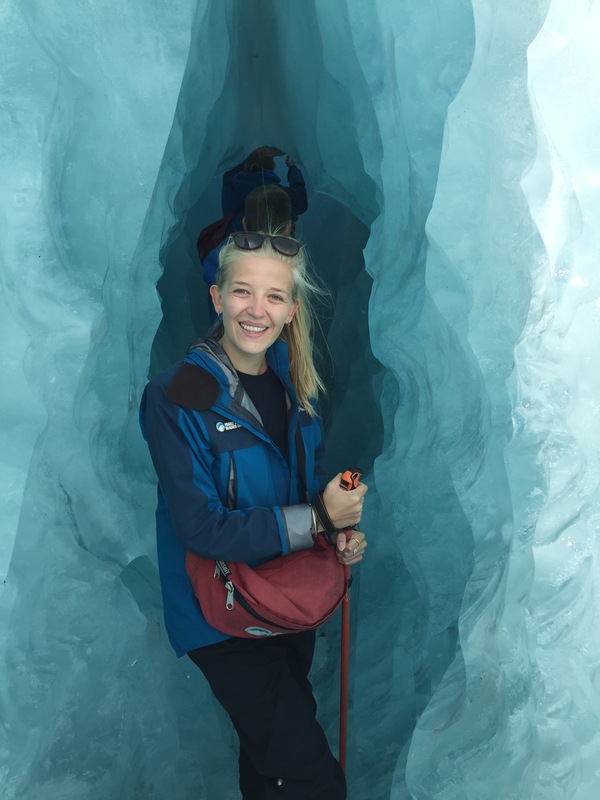 Day 16-18, Kiwi Experience: Franz Josef. 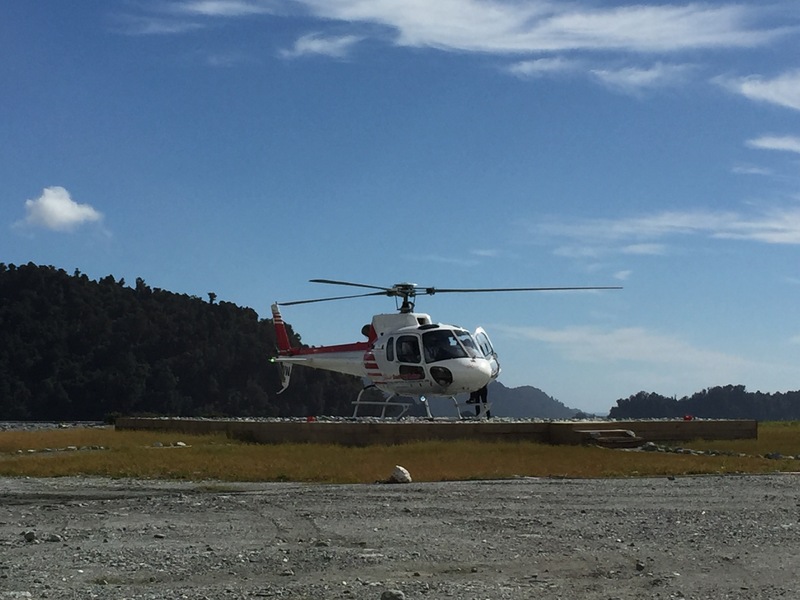 As previously mentioned this destination was one of the most anticipated in New Zealand and for good reason! 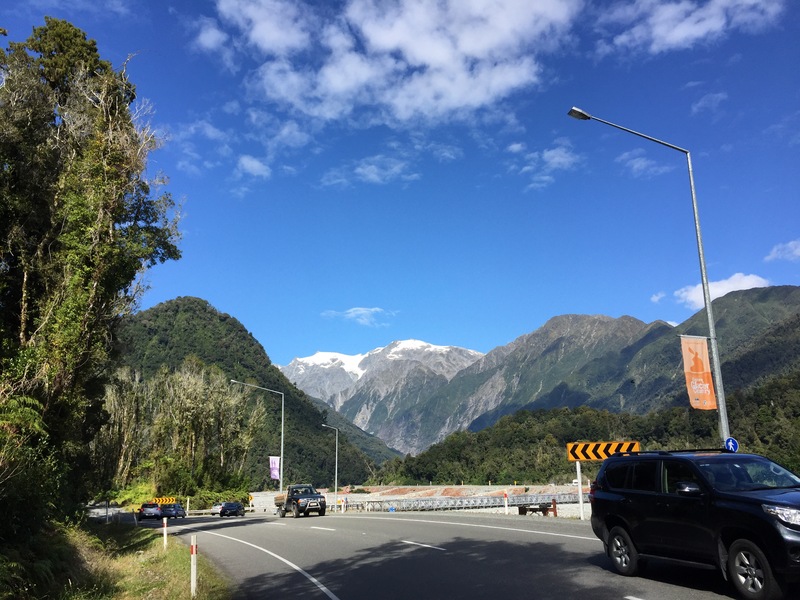 Franz Josef is a tiny town in the South Island that is dwarfed by the Franz Josef Glacier. The scenery is simply breathtaking, I almost don’t think photos or a description would do it justice. You just have to go there. We stayed in a lovely hostel called ‘Rainforest Retreat’, a mere stones throw away from the centre of town (which consists of one road). We were meant to get here a day later than we did, as the Kiwi Experience stops at a place called ‘Lake Mahinapua’. This is a pub in the middle of nowhere, where you are forced to pay $55 to dress up and have a meal (typical Kiwi Experience behaviour). As we didn’t know anyone on our bus at this point (all our friends were infront of us by this time), this was our idea of hell and so we skipped this destination out by hopping on an Intercity bus that took us straight to Franz (sorry Kiwi). We spend three nights and two full blissful days here and if I’m honest I didn’t want to leave. 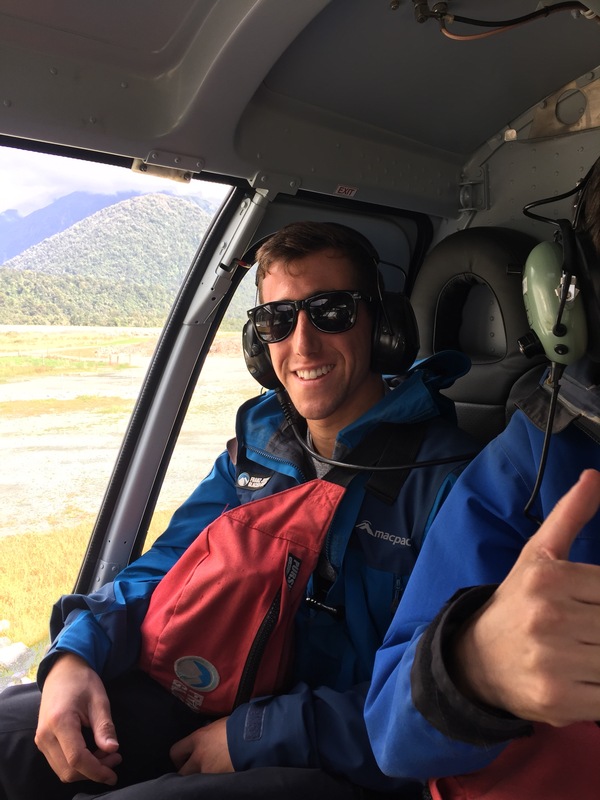 We were so lucky that on the first day we got to take part in a heli-hike, where you get a helicopter up onto the actual glacier and hike on top of it for around 2-3 hours. 80% of these trips get cancelled and we were only one of four groups to get up there in three days. Lucky doesn’t cover it. 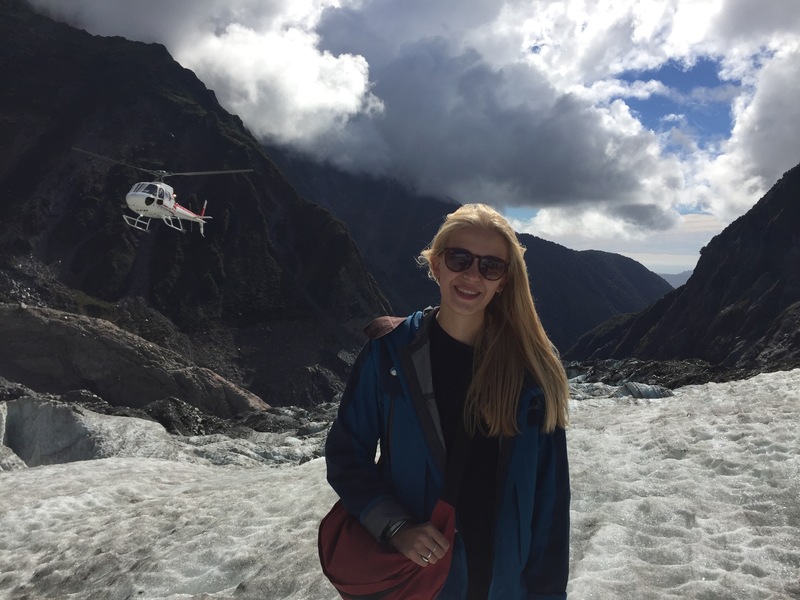 Hiking through ice caves, over pools of bright blue water and being able to have my first helicopter ride was the best experience of my life so far. 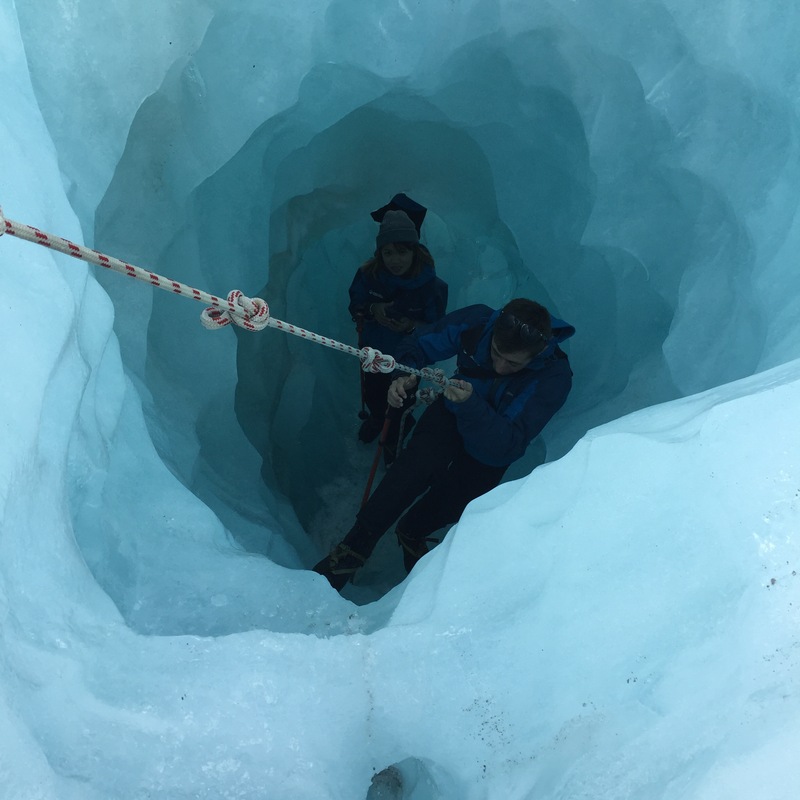 I can’t even begin to explain how amazing it was and if you are ever in Franz Josef, I recommend you stick around until you can do this. The second day we spent walking to the base of the glacier for a different perspective. 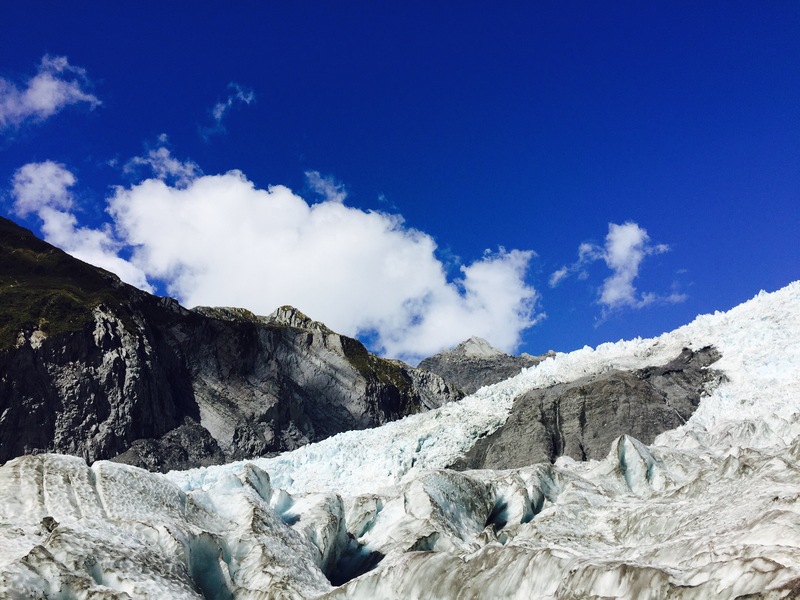 This was equally as breathtaking, however it’s hard to truly realise how vast the glacier is from the ground. It looked tiny from where we were stood but when you flew into it, other people were tiny pinpricks among the ice. 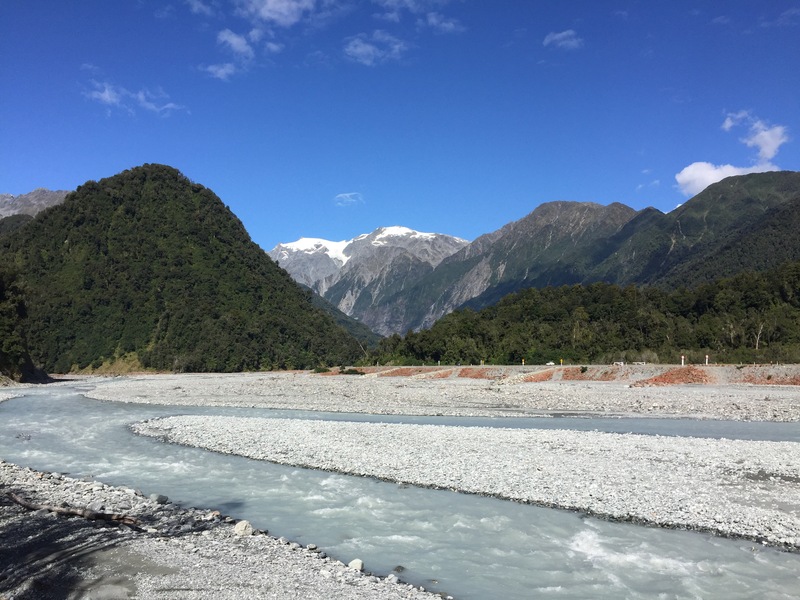 Unfortunately the Franz Josef glacier is receding due to global warming (sorry to tell you Mr Trump but global warming is real), and it’s estimated that in the next 20-80 years the glacier will be gone for good. 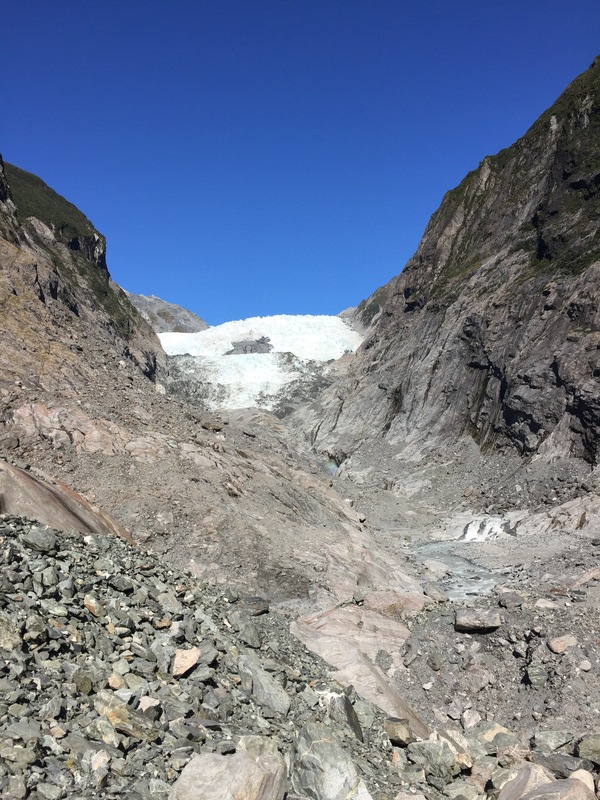 Just 10 years ago the glacier was three times bigger than what it is now. It’s crazy really to think that such a beautiful phenomenon is being destroyed. 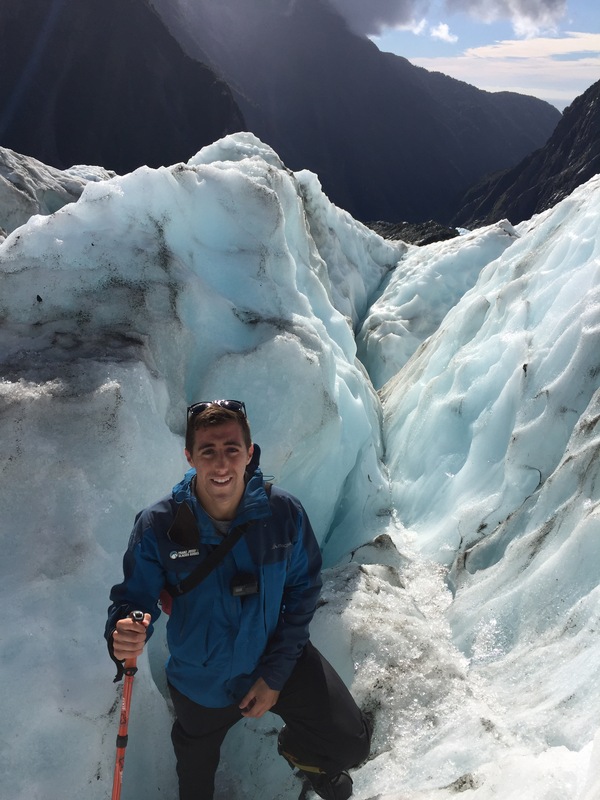 I feel so lucky to have been able to experience Franz Josef while we still can. 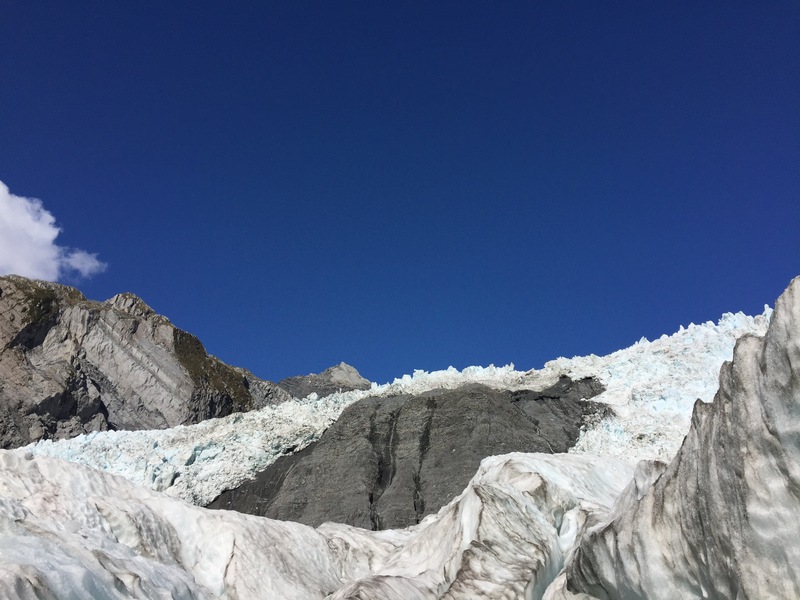 The grey expanse is where the glacier has receded, and is as tall as the Eiffel Tower! Day 15, Kiwi Experience: Abel Tasman National Park. 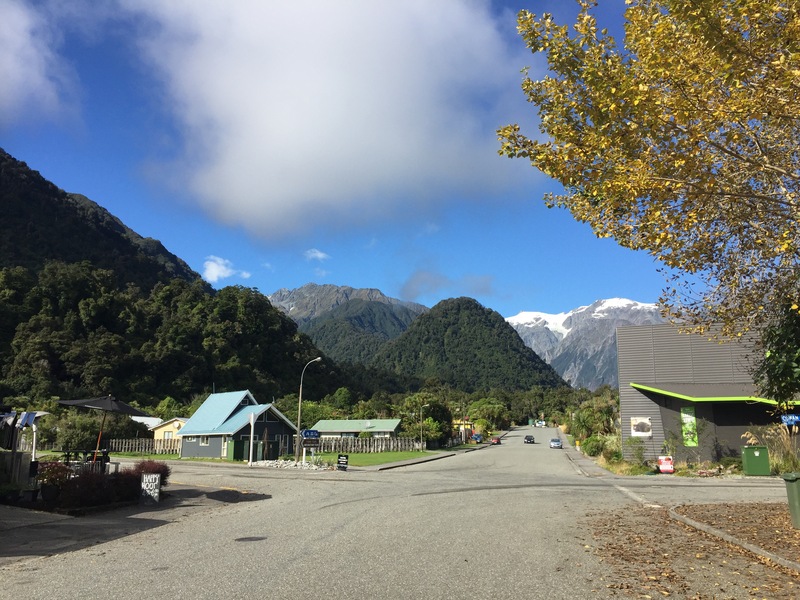 Day 19-20, Kiwi Experience: Wanaka. Oh my godddd, this place looks amazing!